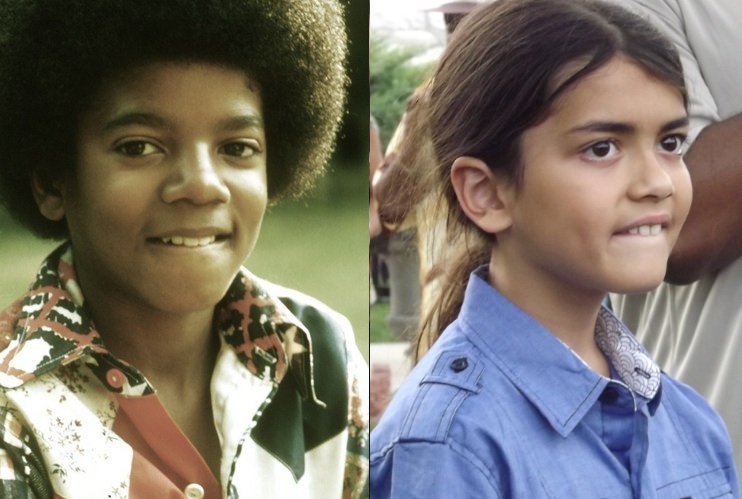 PLEASE BECOME A FAN OF BLANKET JACKSON ON FANPOP NEED TO REACH 1,000 FANS. . HD Wallpaper and background images in the Prince Michael Jackson club.